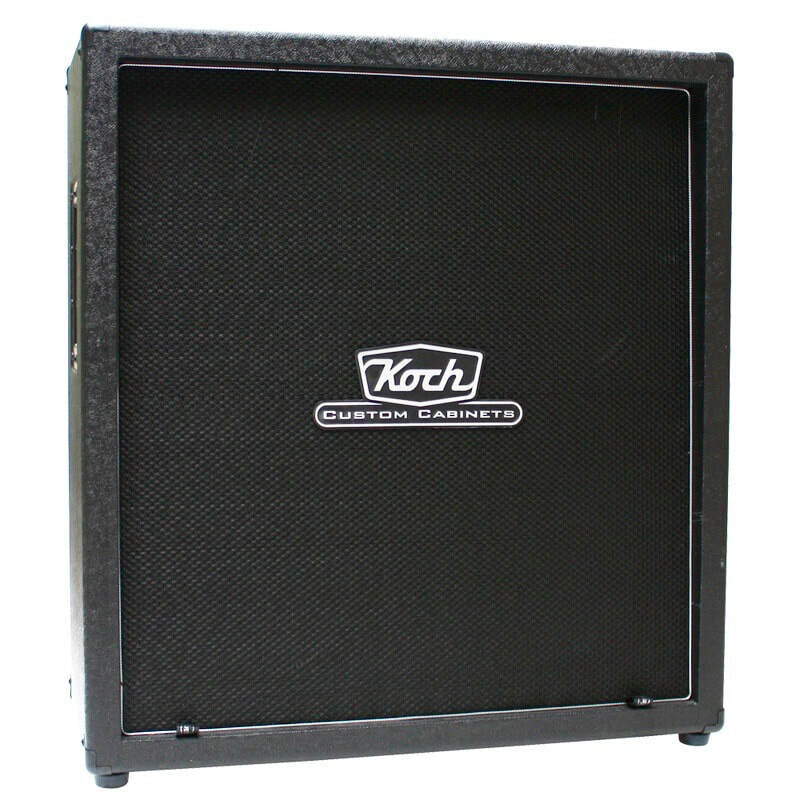 Our KCC Series speaker cabinets are the ultimate guitar extension cabinets. 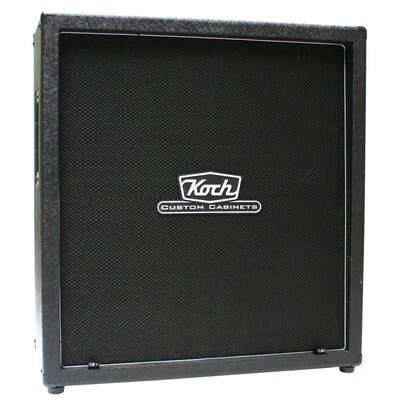 Designed specifically to match all our amplifiers, the KCC speaker cabinets feature void-free multi-ply baltic birch construction, sealed back, and special bracing and tuning for optimum guitar sound reproduction. All our speaker cabinets are internally wired with the new Koch Dynacon speaker cable for sparkling highs, tight bass and a warm mid response. 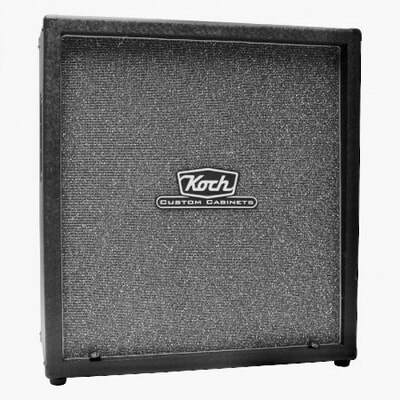 The result is a series of stunningly lively cabinets with a huge soundstage and a natural sound experience.